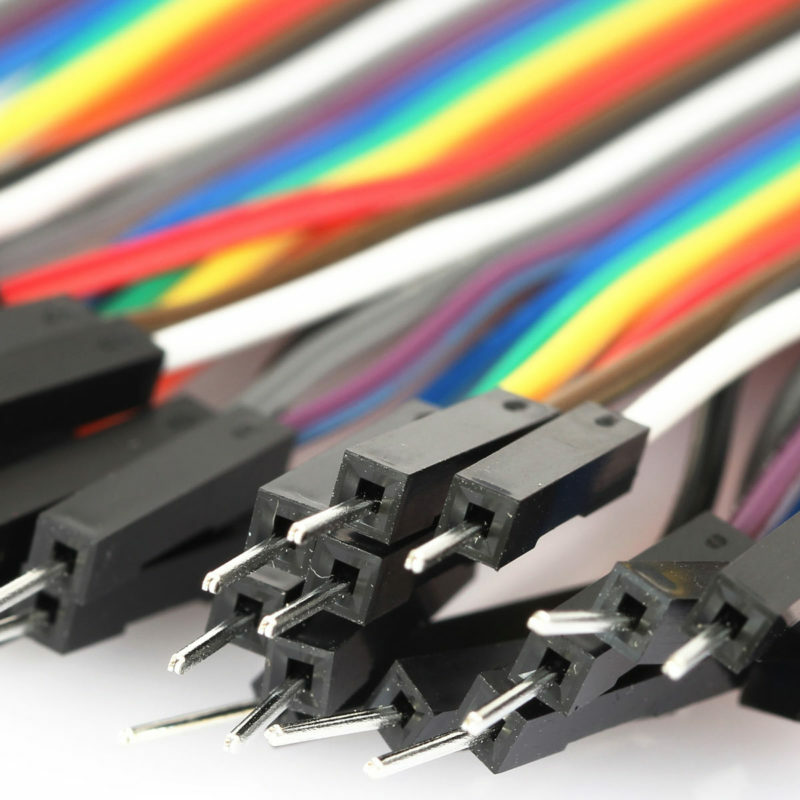 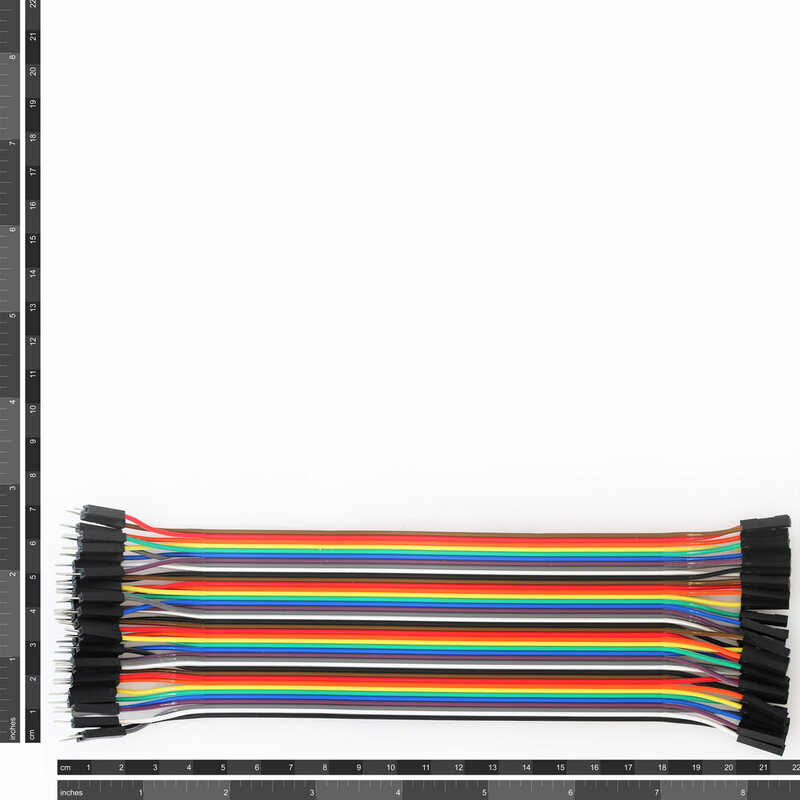 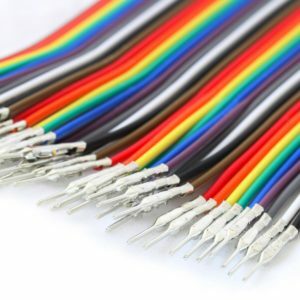 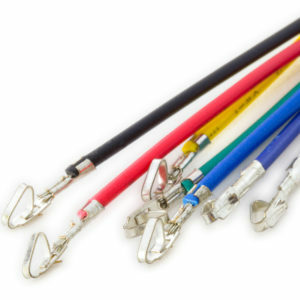 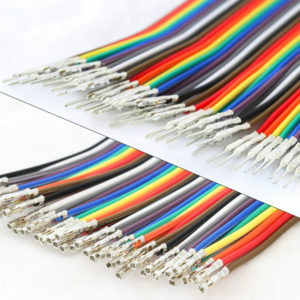 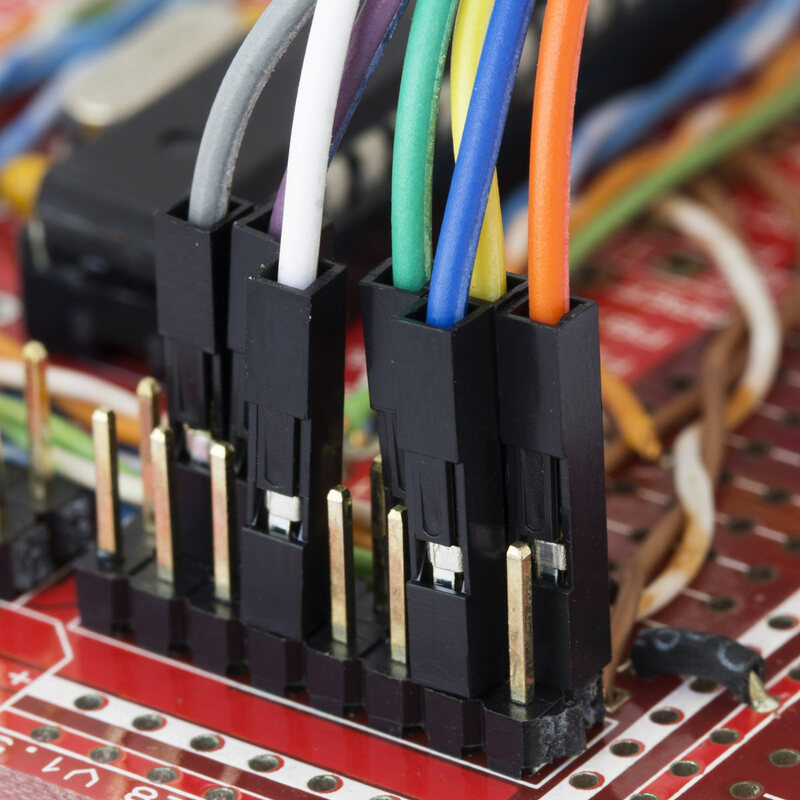 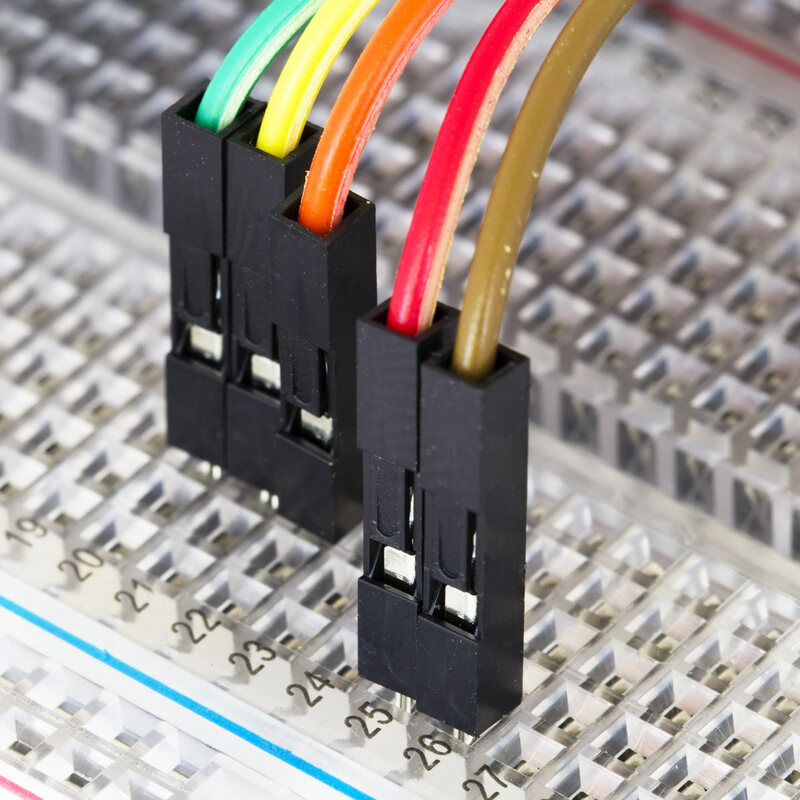 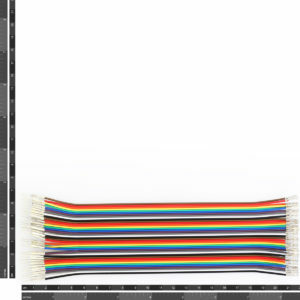 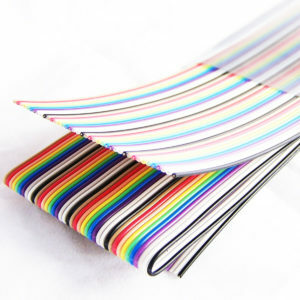 These jumper wires are just what you need for prototyping on a PCB. 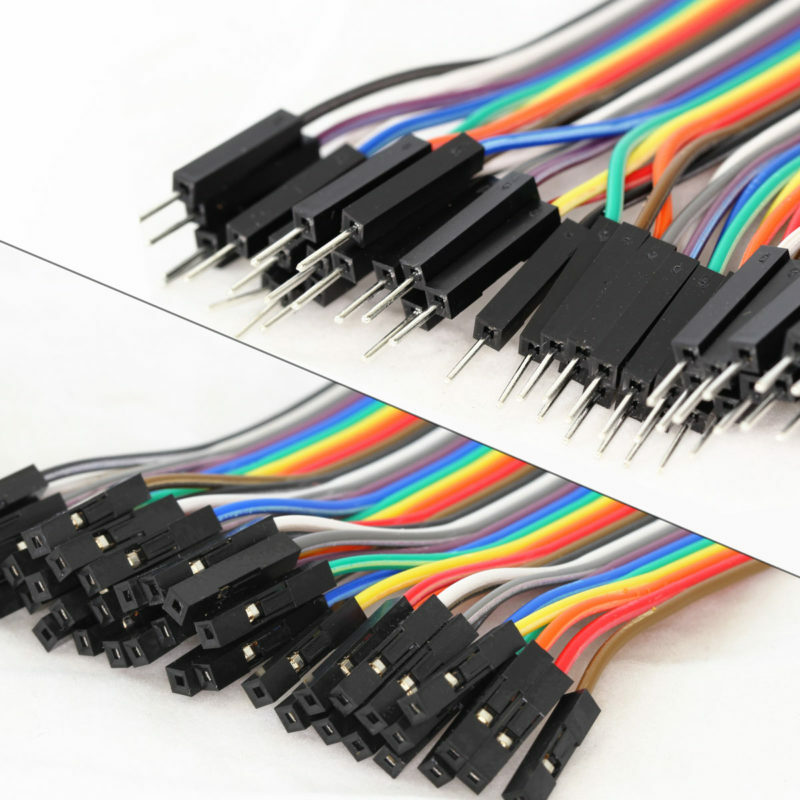 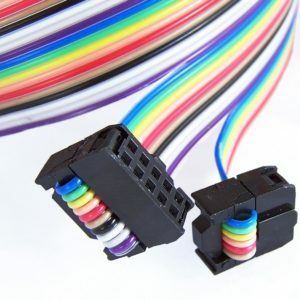 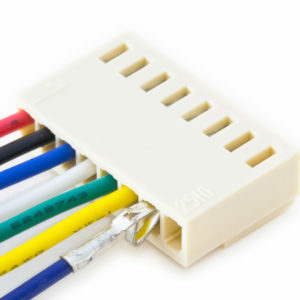 One one end you will find 40 individual male connectors and at the other end, 40 female connectors. 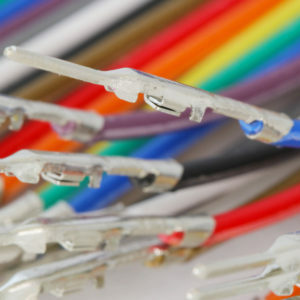 In the middle, the wires are joined together in a ribbon.